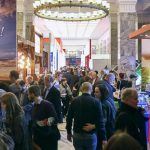 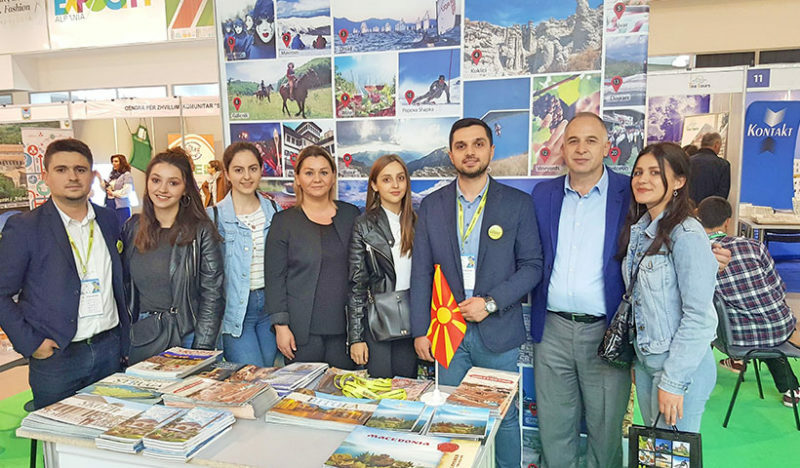 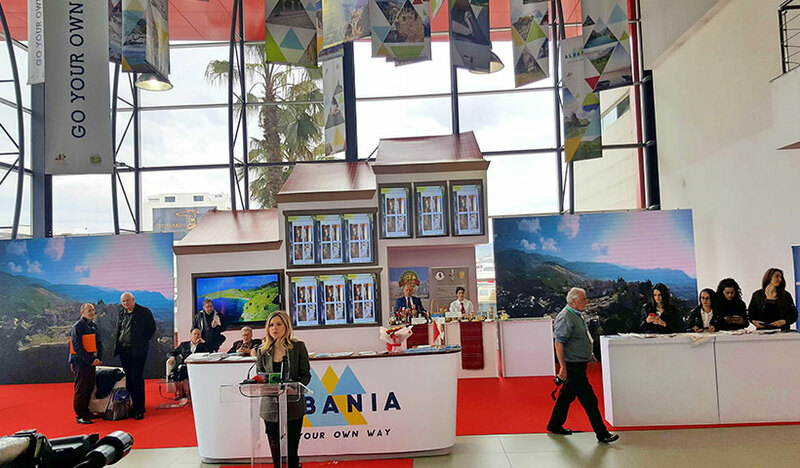 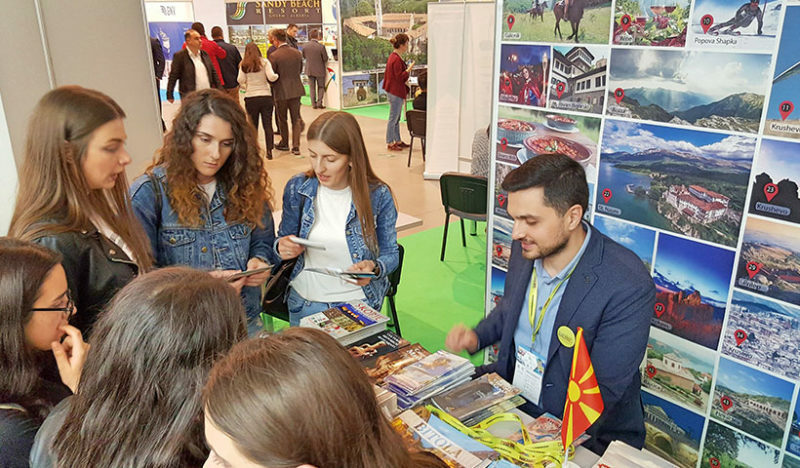 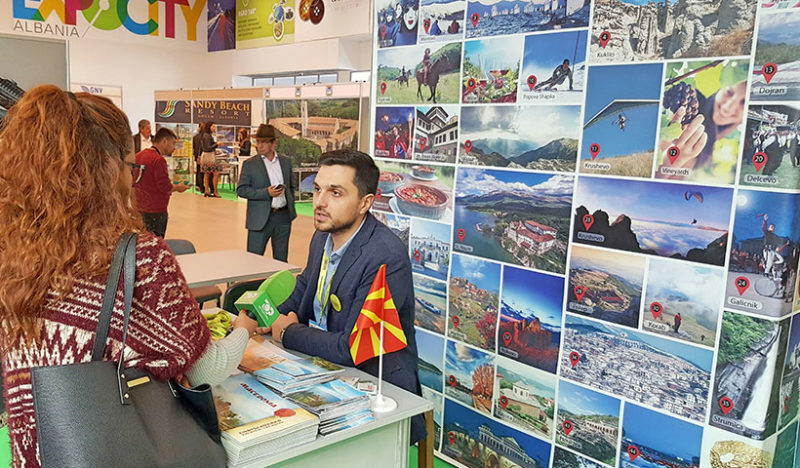 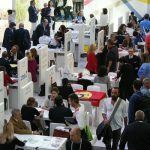 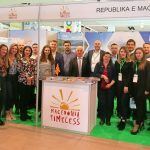 We would like to inform you about our event the 3-rd edition, “International Tourism Fair Tirana 2019”, 5-6 April taking place at Expocity Albania. 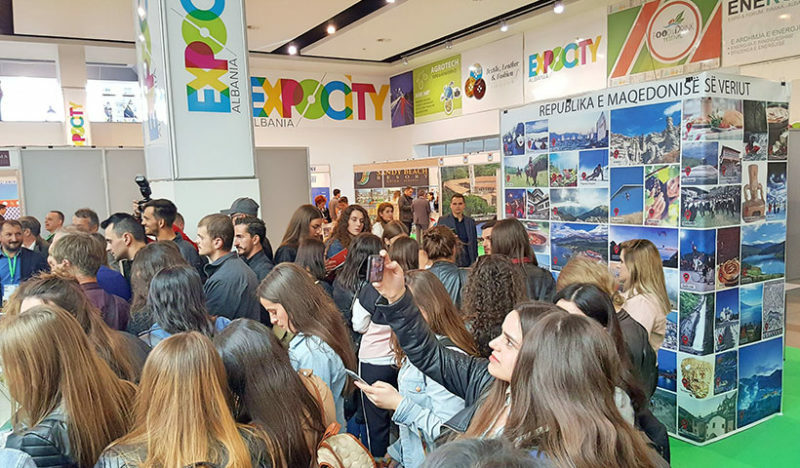 This trade fair is in collaboration with the Ministry of Tourism and Environment and the National Tourism Agency. 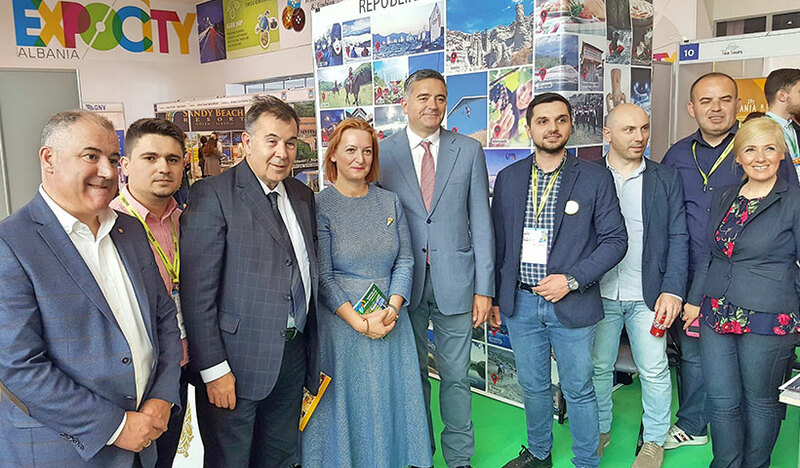 This is among the most important tourism events in the region with a wide participation from different entities across various categories: destinations, accommodation (hotels/villas/ new resorts/ developers etc. 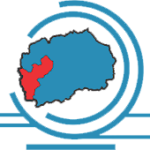 ), agencies, sea tourism, mountain tourism, gastronomy etc.